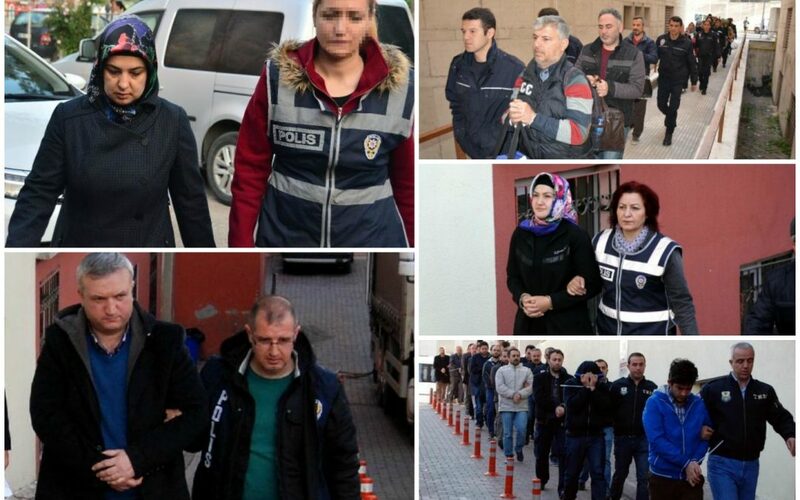 A total of 2,331 people were detained across Turkey as part of investigations into the Gülen movement, which the government accuses of masterminding the July 15 coup attempt, over the past week. In a written statement on Monday, Interior Ministry said 2,331 were detained over their alleged links to the movement on between Apr 24 and May 1. Meanwhile, another 26 were taken into custody on alleged ties to what the government says leftist terrorist organizations. Turkey survived a military coup attempt on July 15 that killed over 240 people and wounded more than a thousand others. Immediately after the putsch, the AK Party government along with President Recep Tayyip Erdoğan pinned the blame on the Gülen movement. The movement denies any involvement.